Our Editor Says " This jacket lets you add a lightweight layer without choosing between high visibility bright colour and reflection. In the day be seen with the high vis yellow & at night you will glow with the many reflective silver panels. Wear whatever the light conditions. Look at the glow in the dark photos & watch the videos of this in action in the dark to see the full effect." I feel so much more visible wearing this jacket which makes me feel a whole lot safer cycling on busy roads at night - especially after a couple of near misses recently. Worth every penny! 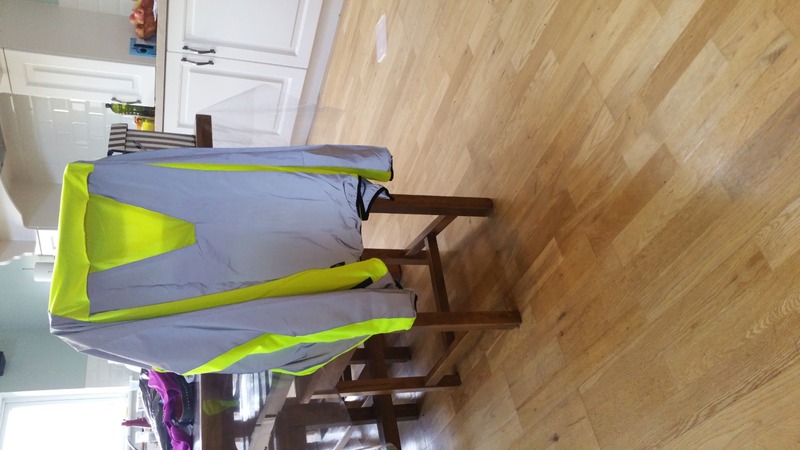 Chose this as I wanted just one hi vis jacket for all year round, and for day and night use. It just goes over whatever else I'm wearing so not worried that its not waterproof. 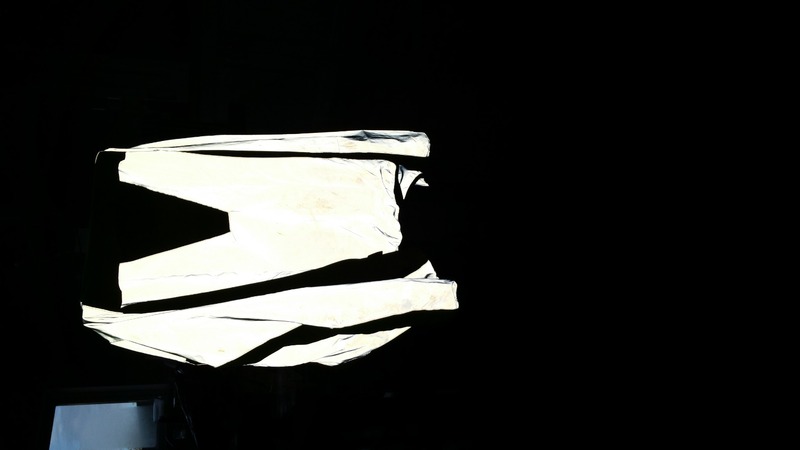 Reflective material brilliant. Jacket is comfortable. Pockets ideal. Main criticism is that although it has mesh webbing inside you can feel perspiration build up quickly.